If you have a problem paying your tax debt bill, there is a very good chance that My Tax Debt can help you solve it. We are experts in resolving tax debts with many years of experience. We have the right professional and financial credentials as well as knowledge of the law further we have credibility with the Australian Tax Office (ATO) and the Office of State Debt Revenue (OSR). As a result, we can deliver the best possible tax debt solution for you. We can talk to the tax authorities on your behalf with the aim of creating a tax deferment plan, negotiating a reduction in your tax, assisting you with a tax payment plan, or even helping you to obtain a tax debt loan so that you avoid further fines and penalties. 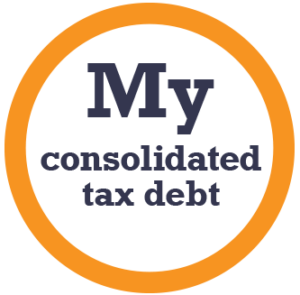 These options and services are available to you now through MyTaxDebt for all your tax debt needs. 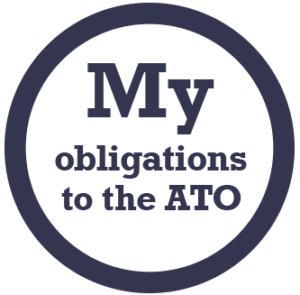 MyTaxDebt understands the complexities of the tax debt problems you face and can reduce your worry and concern while negotiations with the ATO and/or OSR taking place. You can be assured the solutions offered and delivered will specifically address your particular needs and that all discussions with the relevant bodies will be performed with care, expediency and expert knowledge. Your tax debt problems are in the right hands with MyTaxDebt. Let My Tax Debt help you today. For a free assessment of your tax debt, in complete confidence and without obligation fill out a short contact form or call 1300 333 433. “The advice that we provide is always the advice that best serves our clients’ interests.